If you’re starting to think about investing, Individual Savings Account (ISAs) could be a good place to start. 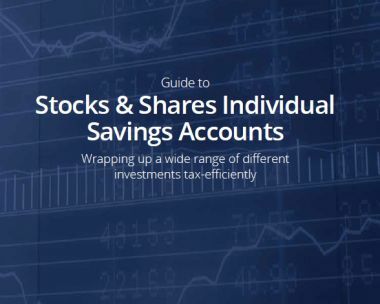 For many people, one way to invest in stocks and shares is through an ISA. But there’s no substitute for professional financial advice, which is essential to ensure that an assessment of your personal circumstances and attitude to risk is made before making investment decisions. So whether you’re a novice or an experienced investor, we can help you get the most from your 2017/2018 ISA allowance.